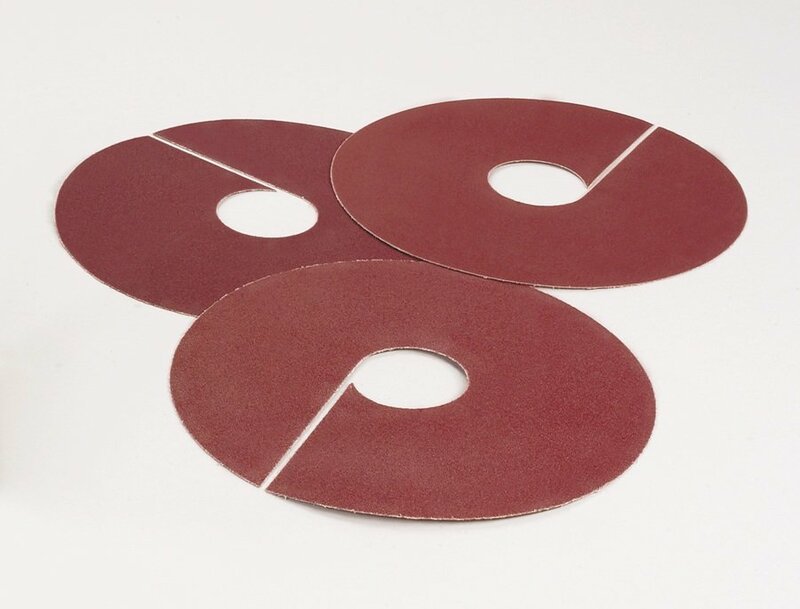 Pressure-sensitive aluminum oxide discs. 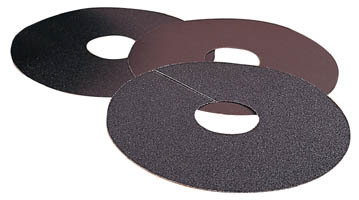 Assorted package includes one each 50, 80 and 150-grit discs. Includes: Three (3) discs per package.